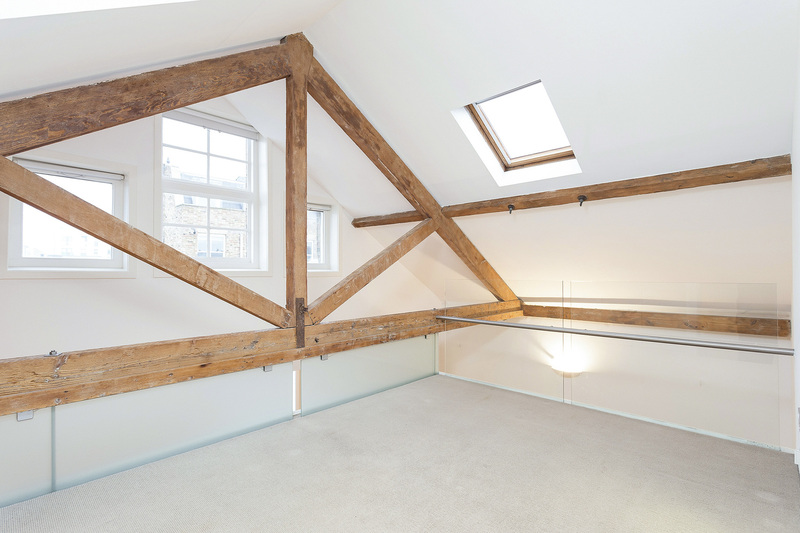 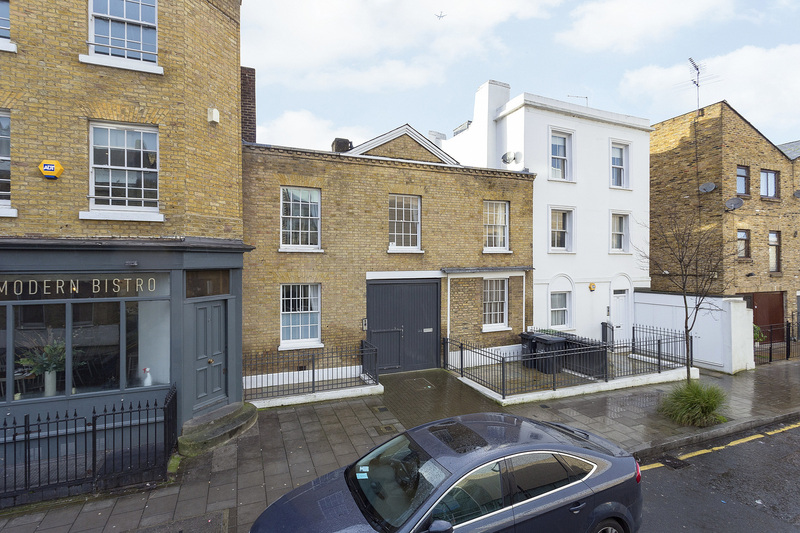 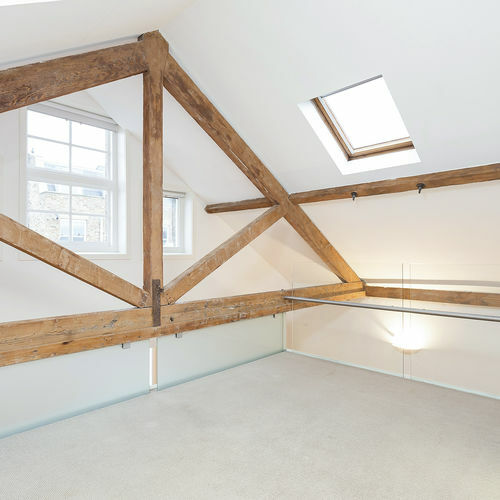 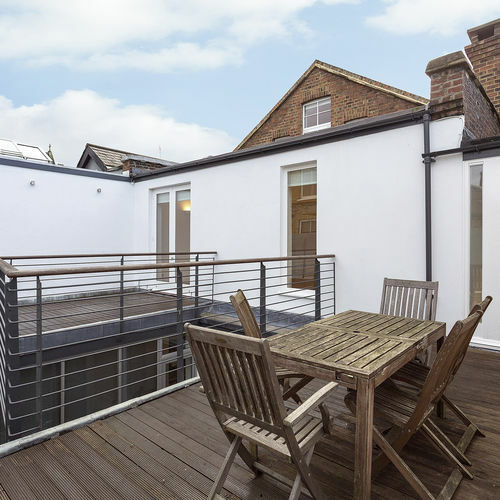 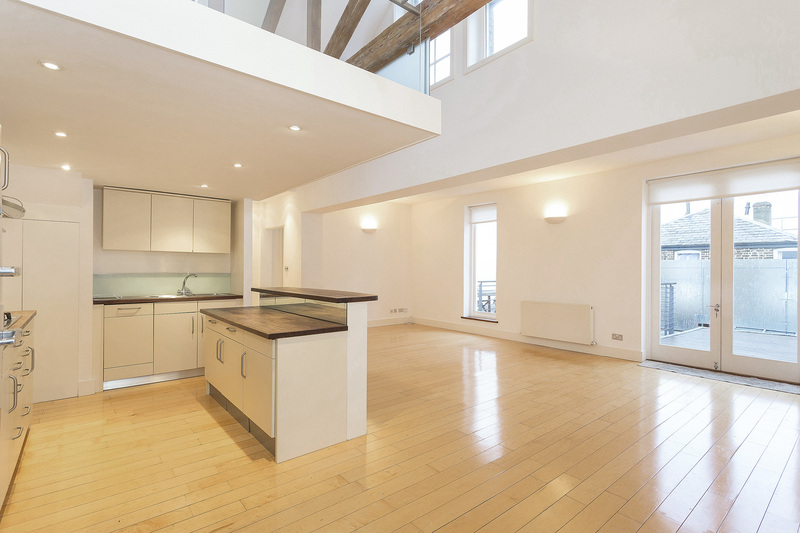 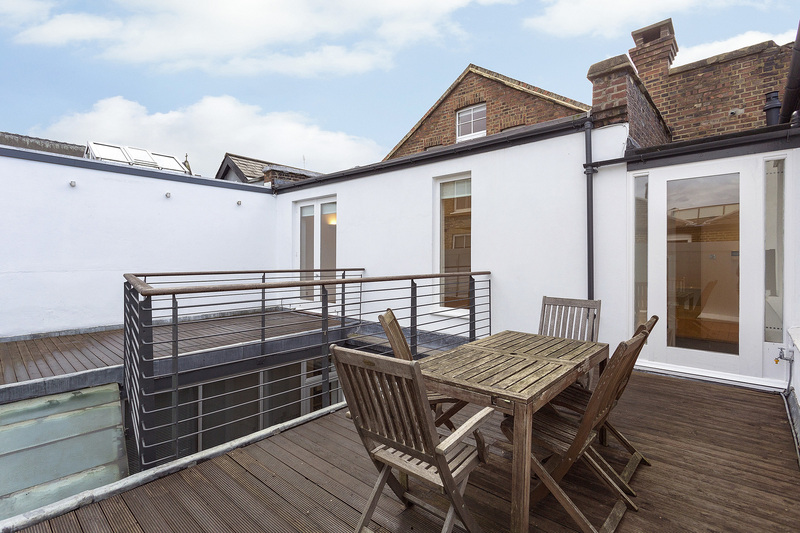 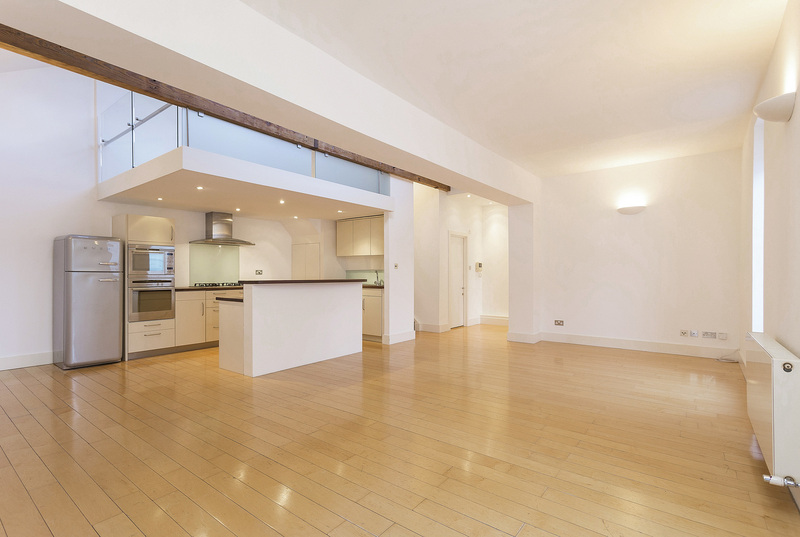 An impressive, architect designed, loft-style apartment set within a converted dairy just off Clapham High Street. 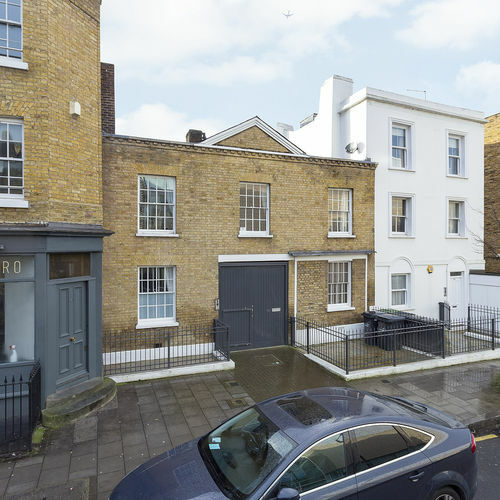 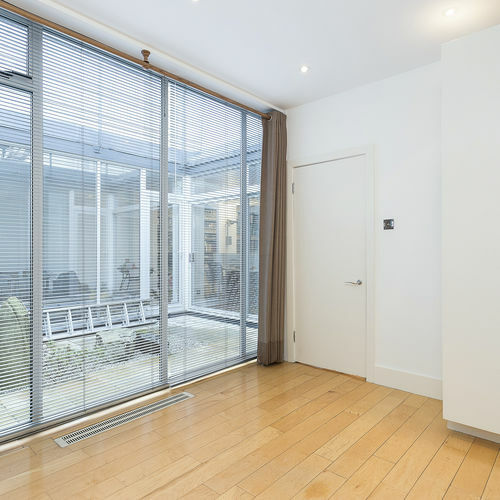 The property is accessed via a large gate from the street which opens on to a lovely courtyard with water feature. 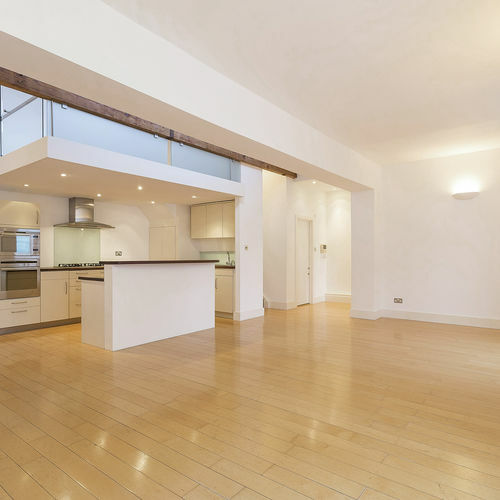 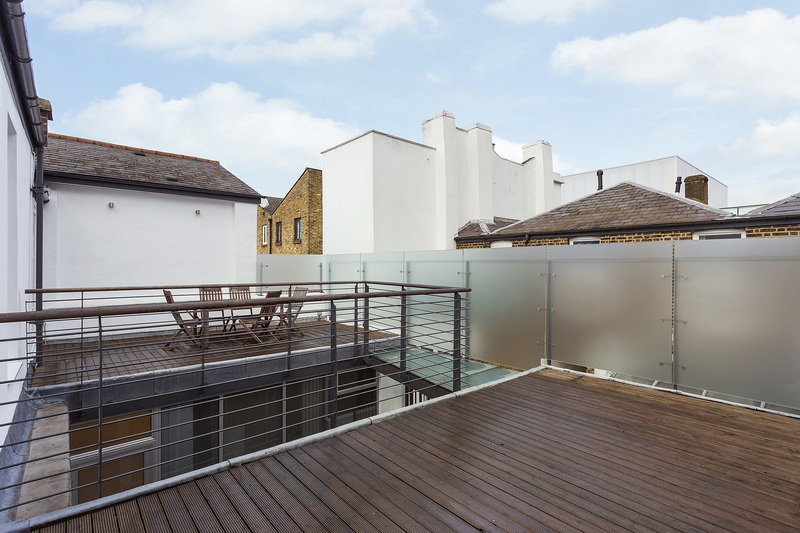 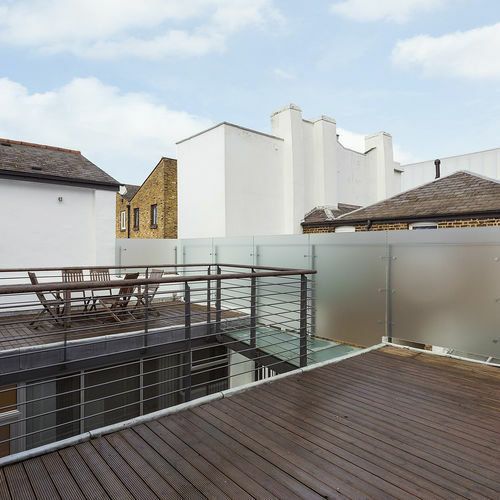 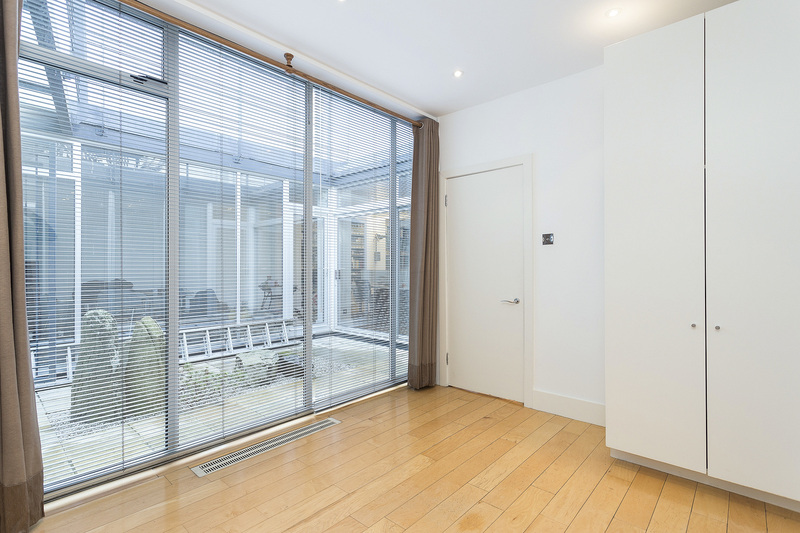 The apartment is split-level and comprises a ground floor double bedroom with built-in storage; the vast open plan living area is on the first floor and leads on to a large, private roof terrace. 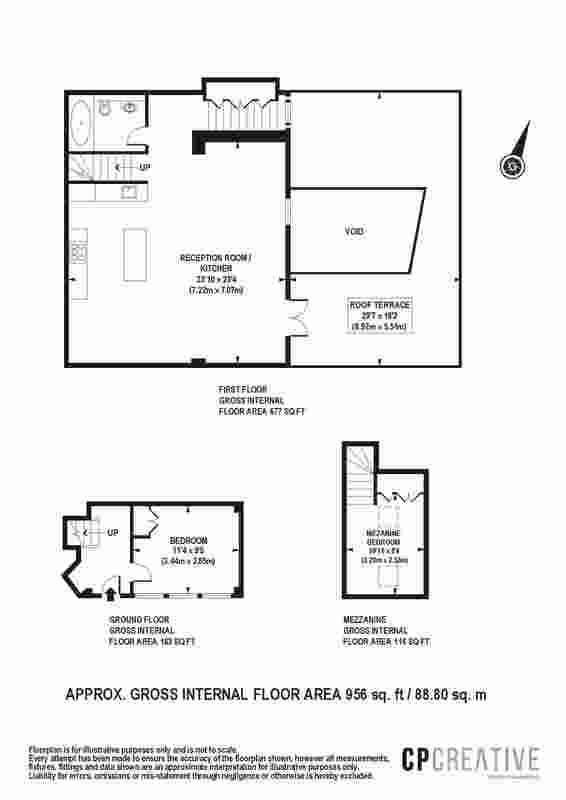 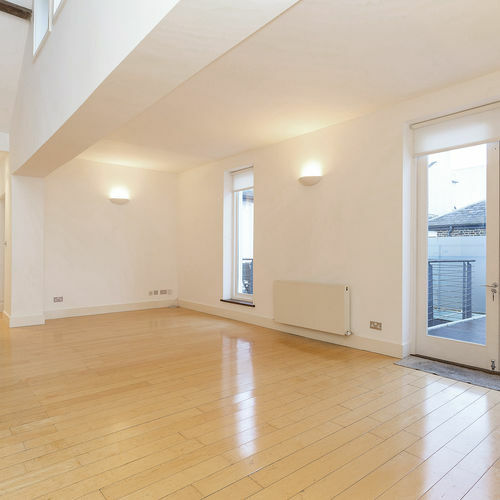 There is another good double bedroom on the mezzanine level/top floor; this room overlooks the living space below and has ample storage. 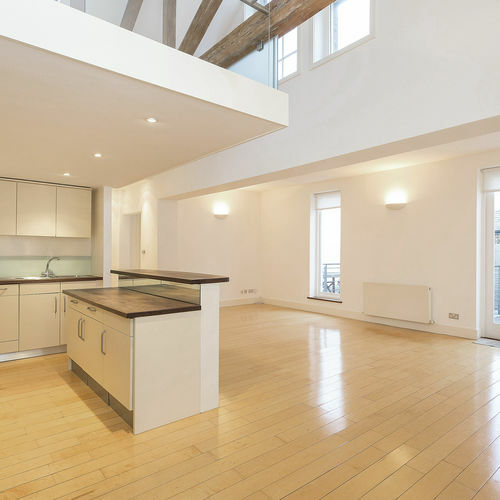 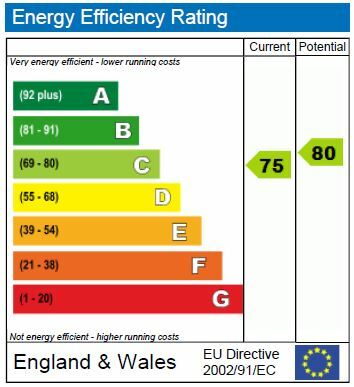 The living area has exposed beams, large floor to ceiling windows, wooden floors and an open-plan kitchen with a range cooker, fridge freezer, washer dryer and dishwasher. 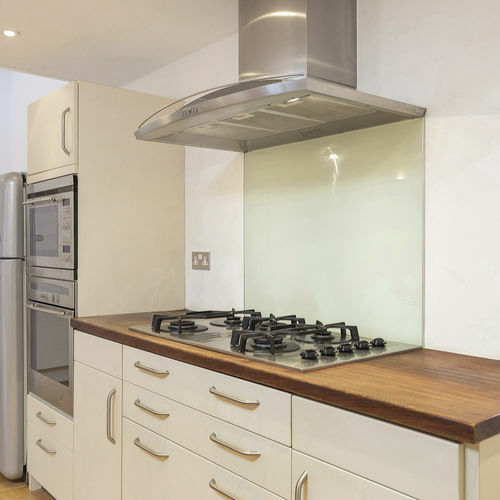 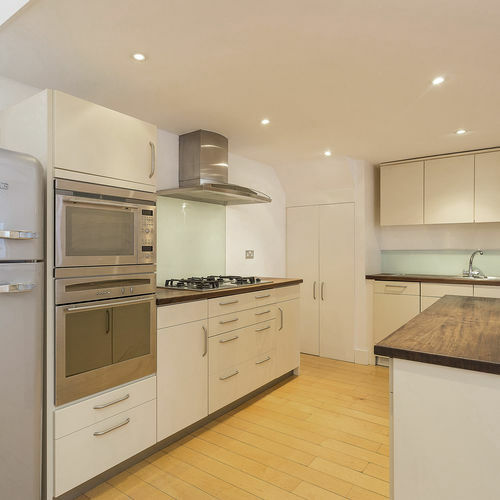 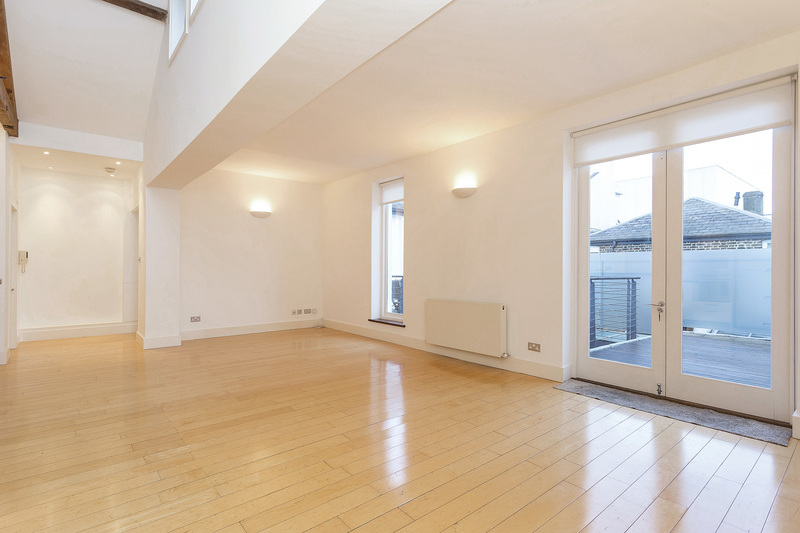 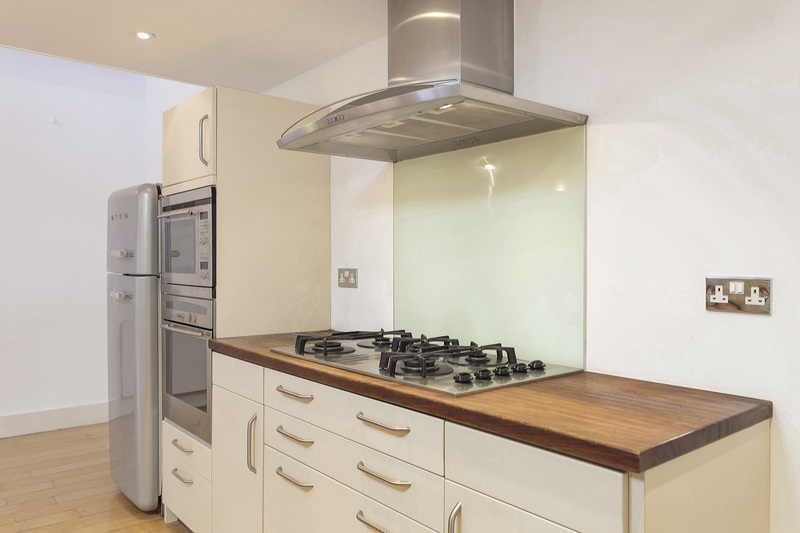 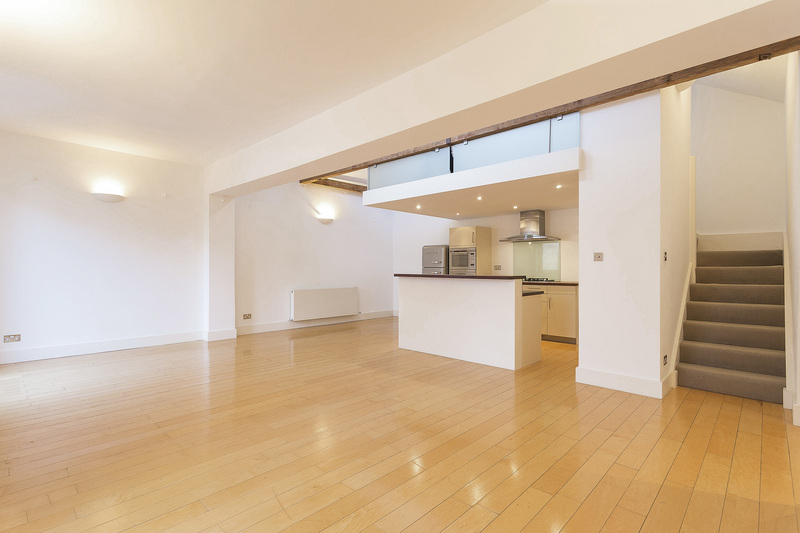 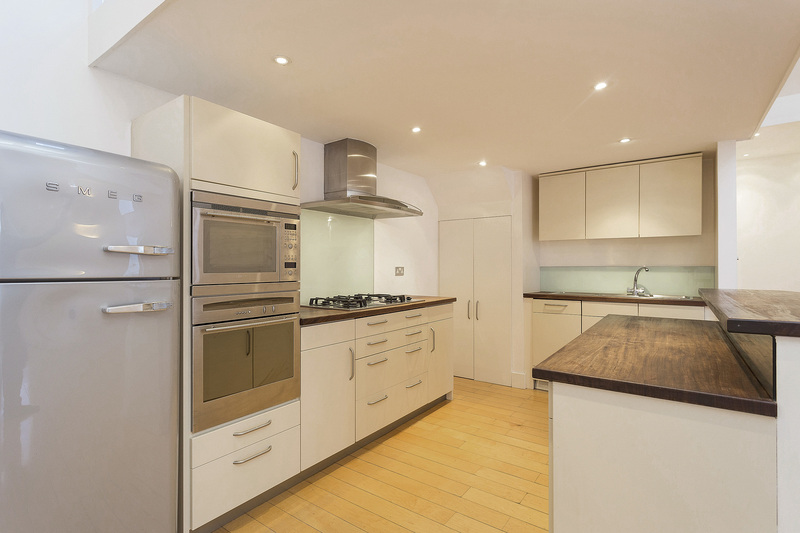 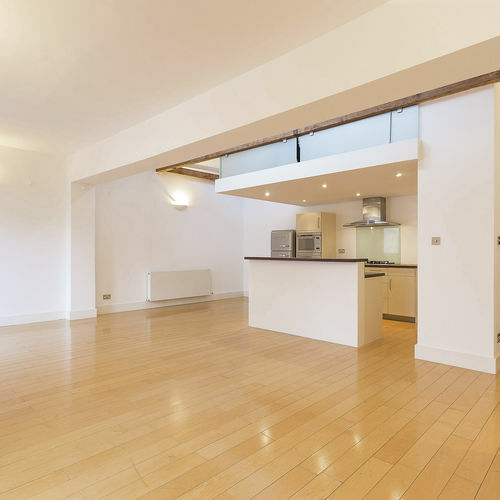 Ideally located for all the shops, bars and restaurants of Clapham High Street, as well as its many transports links, this would make the perfect home for a professional couple.